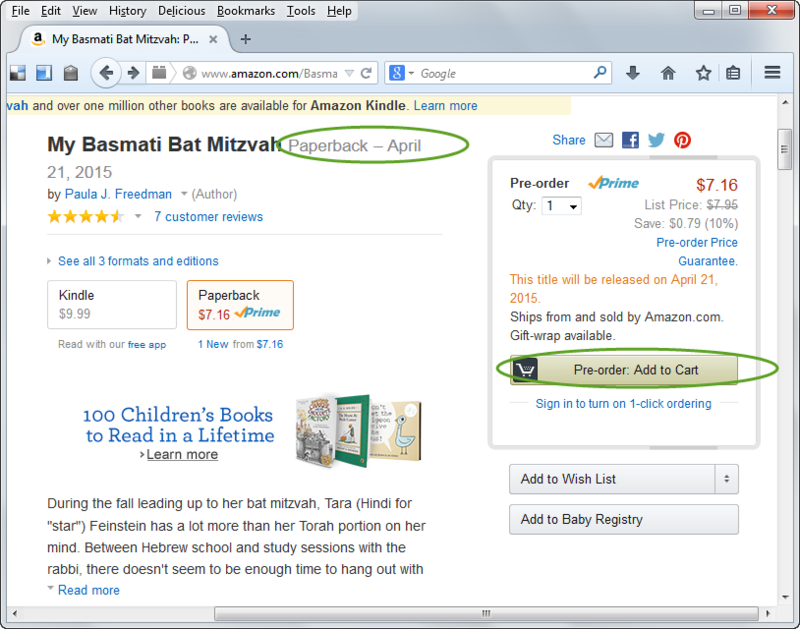 Hey, look what’s happening on April 21, 2015! 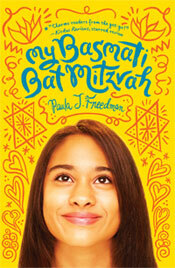 This entry was posted in Uncategorized and tagged MBBM, My Basmati Bat Mitzvah, paperback. Bookmark the permalink.